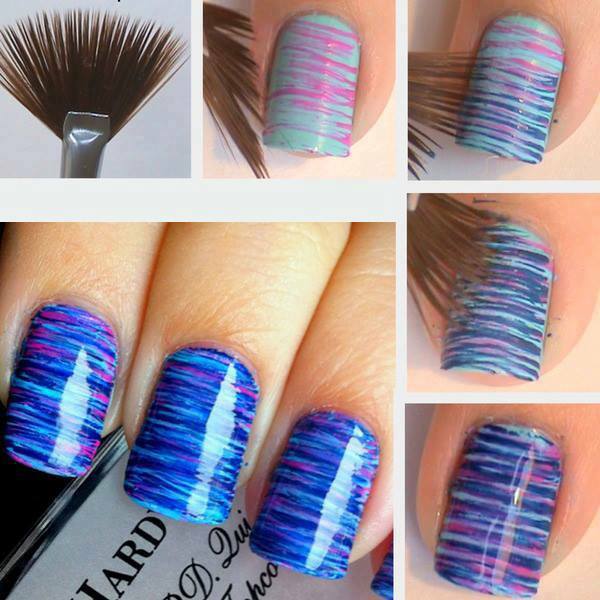 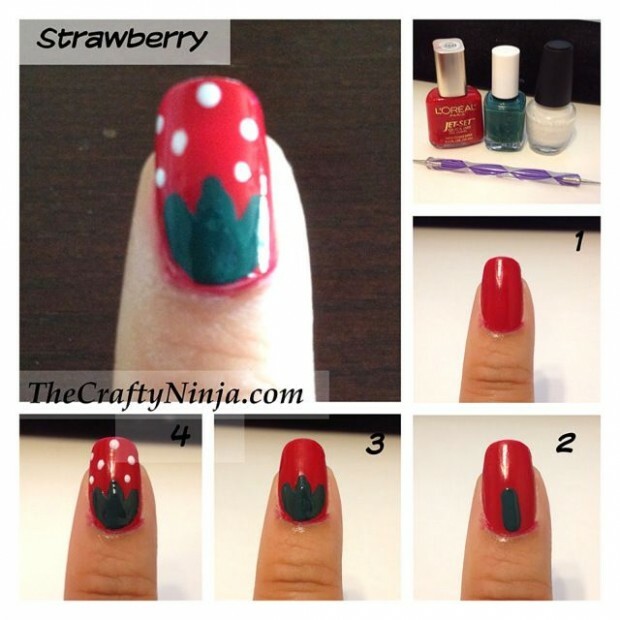 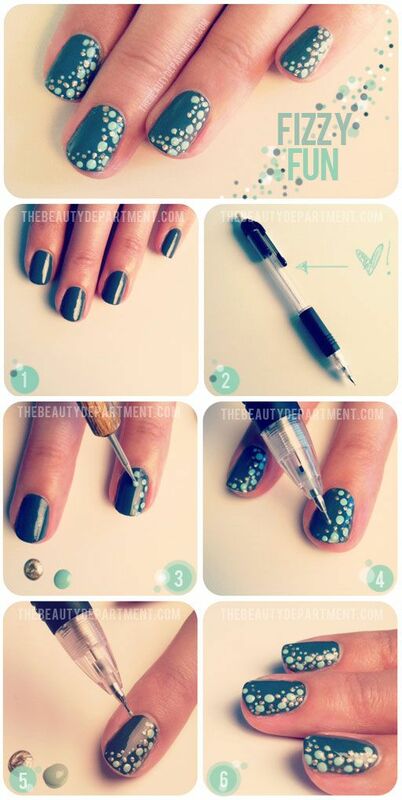 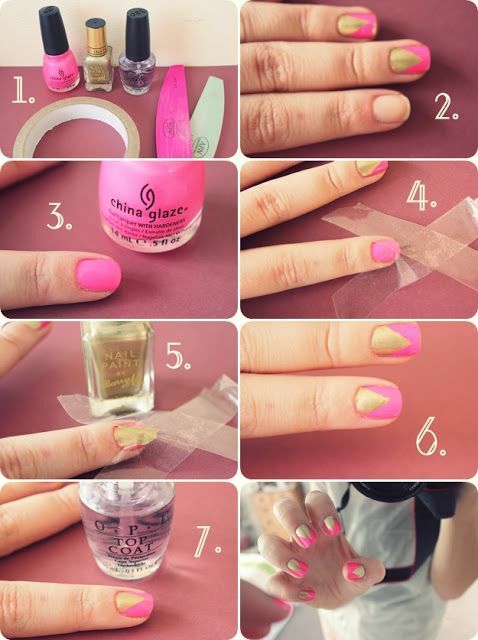 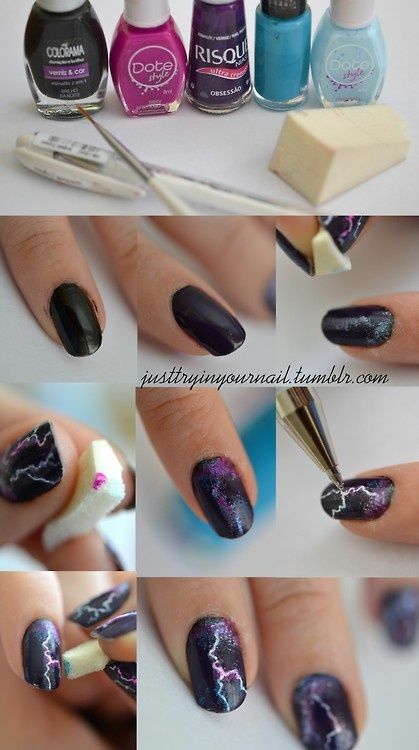 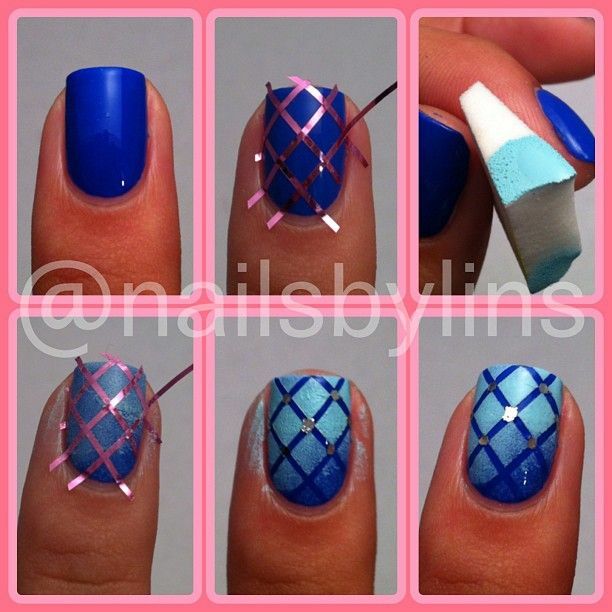 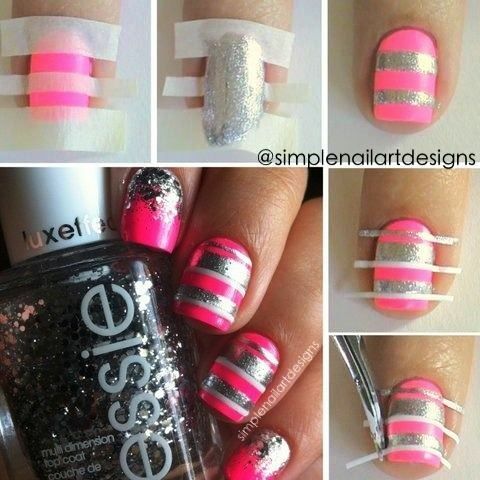 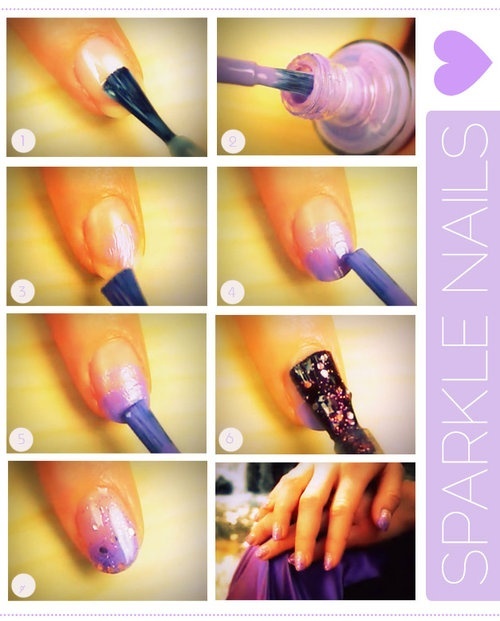 Here are 25 easy tutorials that will help you to make your nails look cute and fun in very short time. 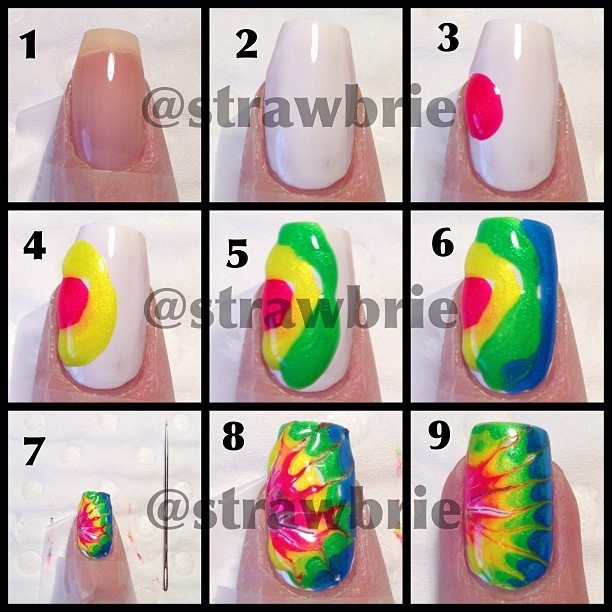 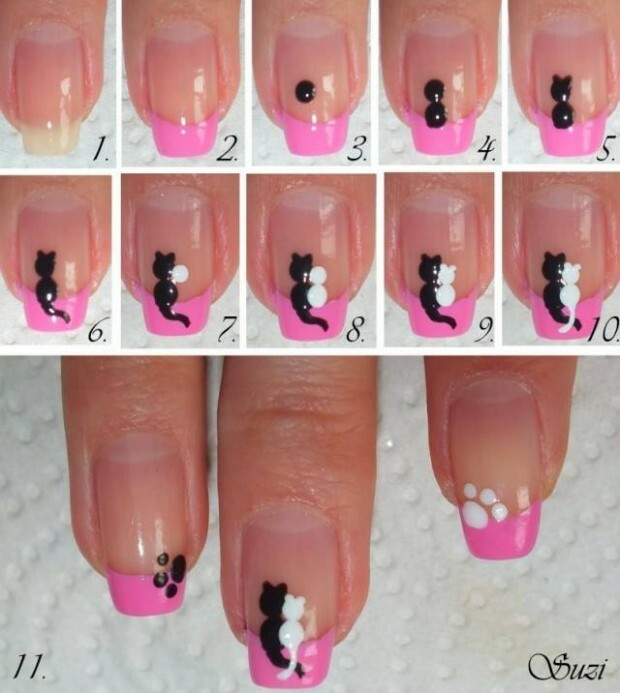 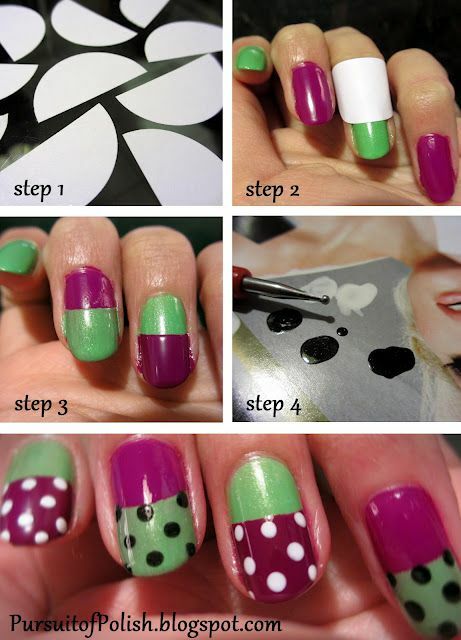 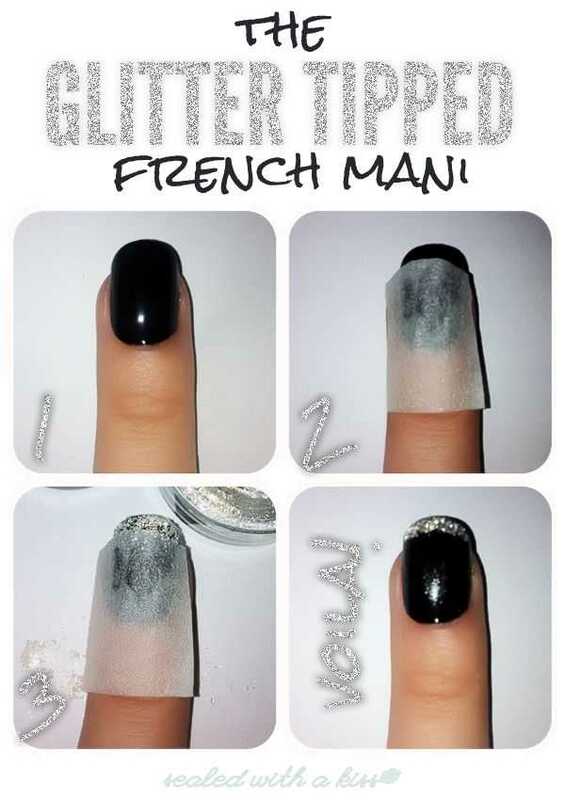 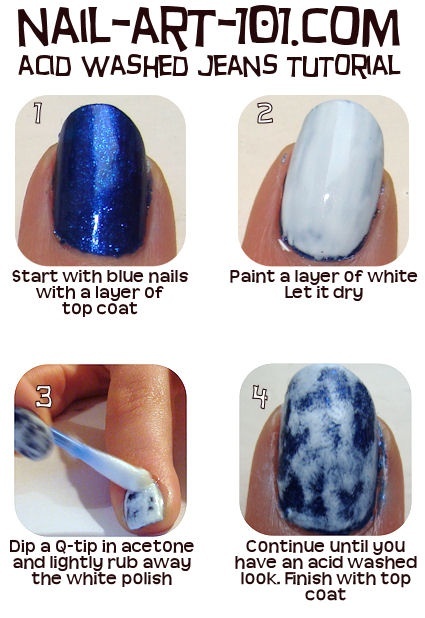 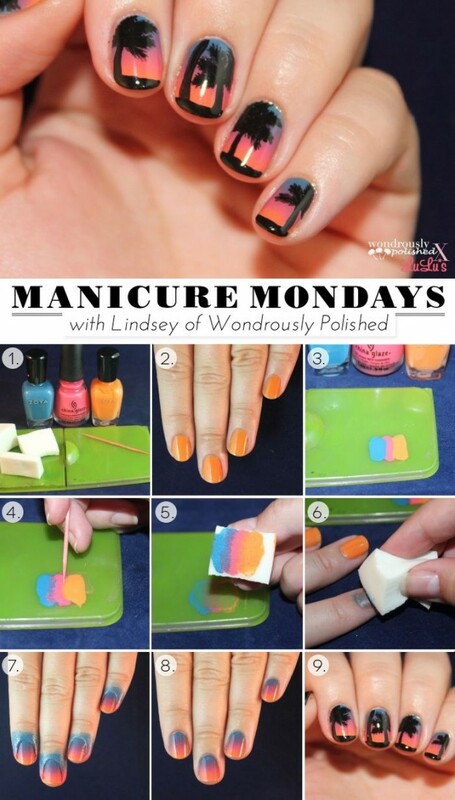 It is time to try something new and funny on your nails. 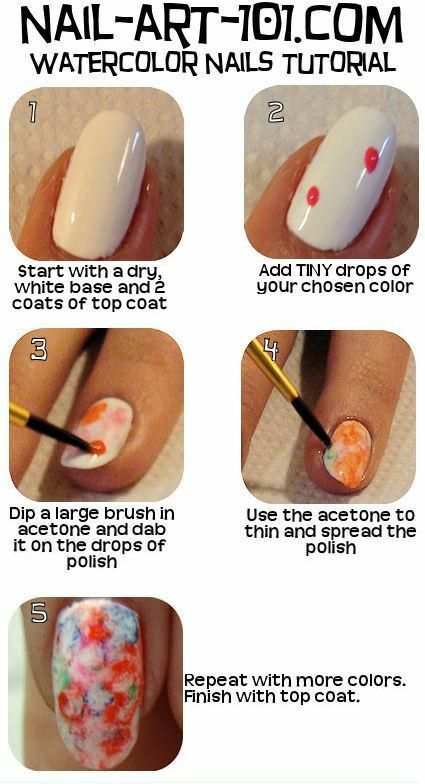 Use on of this interesting ideas.